I’m so deeply saddened by these events. 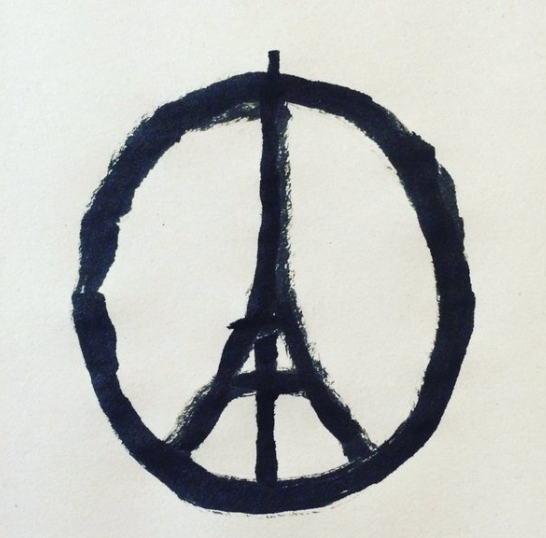 My heart is broken, not just for Paris, but for all of us. Everyone.